In this article, you will learn about Exception Handling in C++ and which handle run time error. C++ exception handling is built upon three keywords: try, catch, and throw. 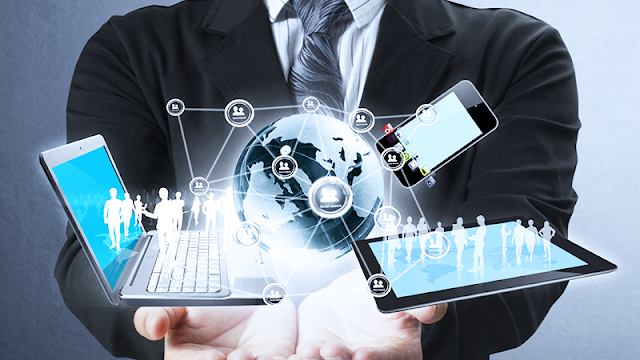 Following are main advantages of exception handling over traditional error handling. A function can throw many exceptions, but may choose to handle some of them. The other exceptions which are thrown, but not caught can be handled by caller. If the caller chooses not to catch them, then the exceptions are handled by caller of the caller. 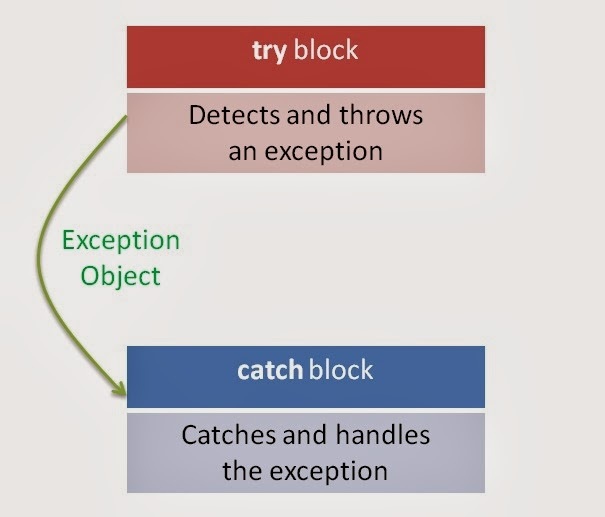 A try/catch block is placed around the code for which particular exception will be analysed and detected.It is followed by one or more catch blocks . The try block doesn't define how we are handling an exception but it merely tells the program , "if you see an exception in the following code , grab it". If the try block detects exception , the exception is thrown to catch block using throw keyword and program control also transfer to catch block , it never returns to try blocks again. If no error is found within try block , catch block is escaped . An exception is thrown in a particular catch block using throw keyword. It can throw object of different types , known as exception objects. The catch block following the try block catches any exception. You can specify what type of exception you want to catch and this is determined by the exception declaration that appears in parentheses following the keyword catch. If a catch block cannot handle the particular exception it has caught, you can rethrow the exception. The rethrow expression (throw without assignment_expression) causes the originally thrown object to be rethrown. Because the exception has already been caught at the scope in which the rethrow expression occurs, it is rethrown out to the next dynamically enclosing try block. Therefore, it cannot be handled by catch blocks at the scope in which the rethrow expression occurred. Any catch blocks for the dynamically enclosing try block have an opportunity to catch the exception.